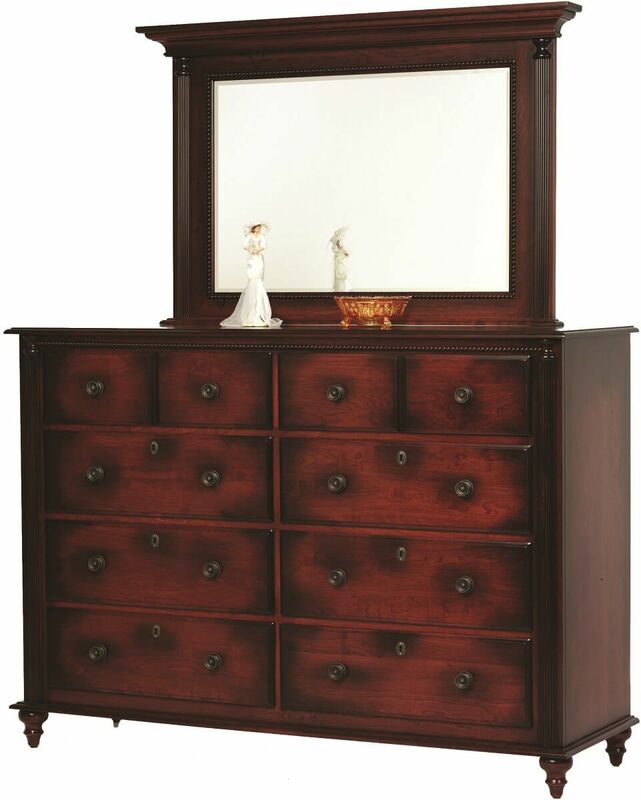 The Clair de Lune Dresser with Mirror boasts solid hardwood construction of your selected wood species by our experienced Amish woodworkers. 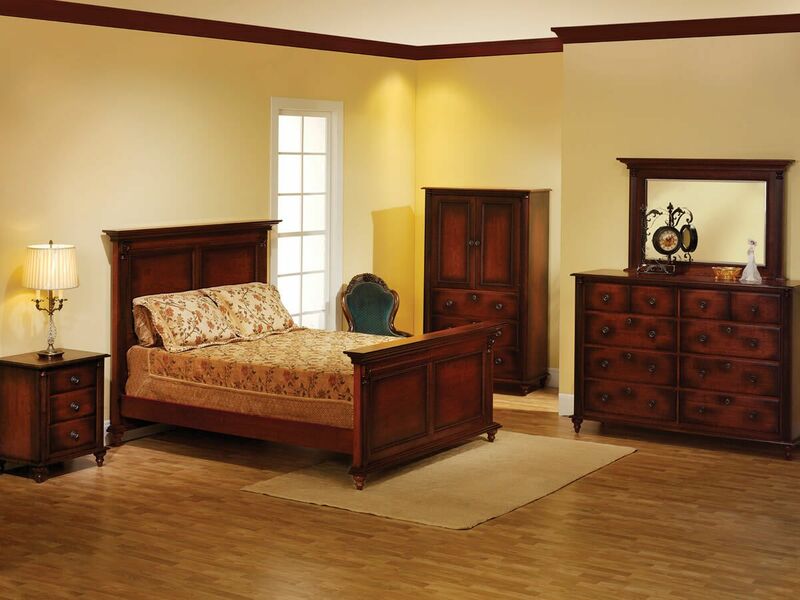 Your Clair de Lune High Dresser is truly one of a kind with intricately trilled moldings, deep-seated drawers, and a hand-rubbed wood finish. Mortise and tenon joinery is used in the assembly of our Clair de Lune Mirror Dresser to ensure its durability. Additionally, soft close slides allow your dresser drawers to extend fully while providing a quiet, slow, and controlled closure. Customize your Clair de Lune Dresser with Mirror by selecting preferred wood, stain, and hardware from the options menu. 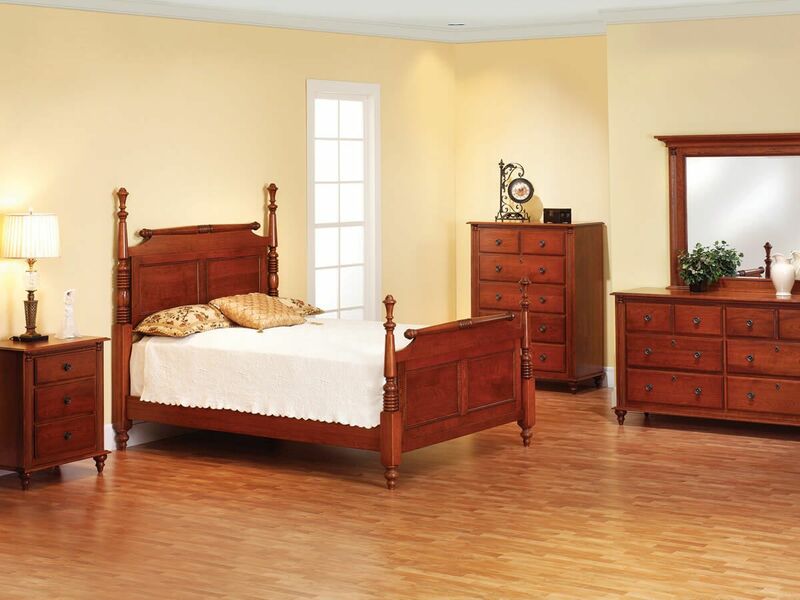 No matter the look you choose, our Amish artisans will carefully craft your mirror dresser to order.